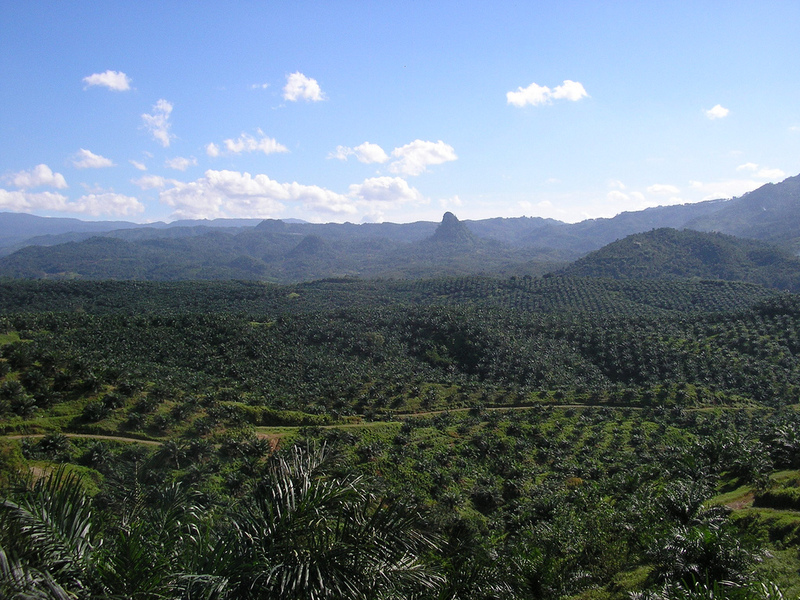 Palm oil plantation in Indonesia. Photo by Archbad Robin Taim. Tomorrow January 25th on the Heritage Radio Network, Greenhorns radio talks to Jeff Conan, Senior Forest Campains Manager at Friends of the Earth, a global activist network that campaigns for international environmental and climate justice. Much of Conan’s work focusses on the toxic legacy of palm oil production in Gautemala. Maybe you already knew that the production of this oil was rapidly spurring deforestation of some of the world’s most important rain forests, but were you also aware that the byproducts of its processing have a long legacy of polluting water sources as well? As Conan writes in a September article on Medium.com, “One year ago, a series of spills dumped toxic palm oil effluent into the Pasión River where it runs through the municipality of Sayaxché in Guatemala’s Peten region. The spills were the latest in a long history of abuses associated with Guatemala’s palm oil industry — in this case likely tied to a Guatemalan company called Reforestadora de Palmas del Petén, S.A. (REPSA).